Velonaturaga was charged with one count of theft and one count of burglary while Tokonirewa was charged with receiving stolen property. 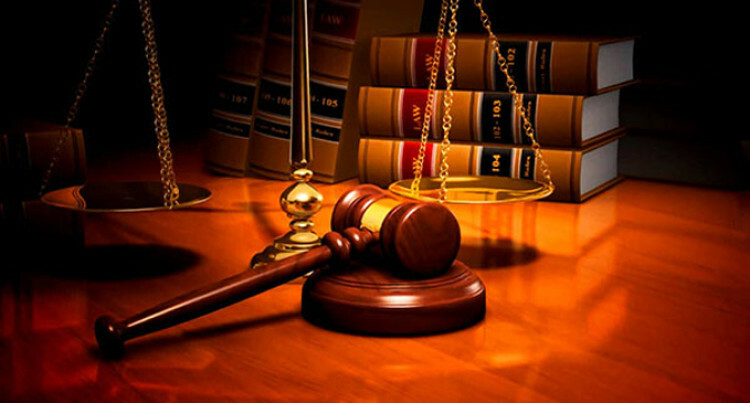 Two yaqona farmers were sentenced by the High Court Judge Justice Paul Madigan in Labasa on Thursday. Sakiusa Velonaturaga and Asesela Tokonirewa were represented by Legal Aid Commission lawyer Karen Boseiwaqa. The court heard that Velonaturaga, 24, broke into Colour Dragon Restaurant in Labasa and stole money and some materials and later shared it with Tokonirewa, 26, in July 2018. Justice Madigan said he wasn’t surprised to find yaqona farmers committing such an offence. He found that the two were remorseful, they promised not to reoffend and co-operated with the Police and pleaded guilty early. He sentenced Velonaturaga to 12 months imprisonment for one count of theft and 12 months imprisonment for one count of burglary. He was told to serve this concurrently because he is already serving sentence for his previous crime. While Tokonirewa, a first offender was handed a 12-month jail term suspended for 12 months.